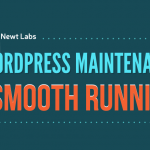 WordPress is changing fast, and users, designers, and developers must keep up. 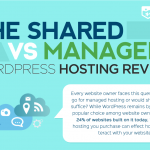 Self-preparation is vital if your business revolves around WordPress. Luckily, a plethora of quality courses are available for sale on learning platforms, and some are even free of charge. 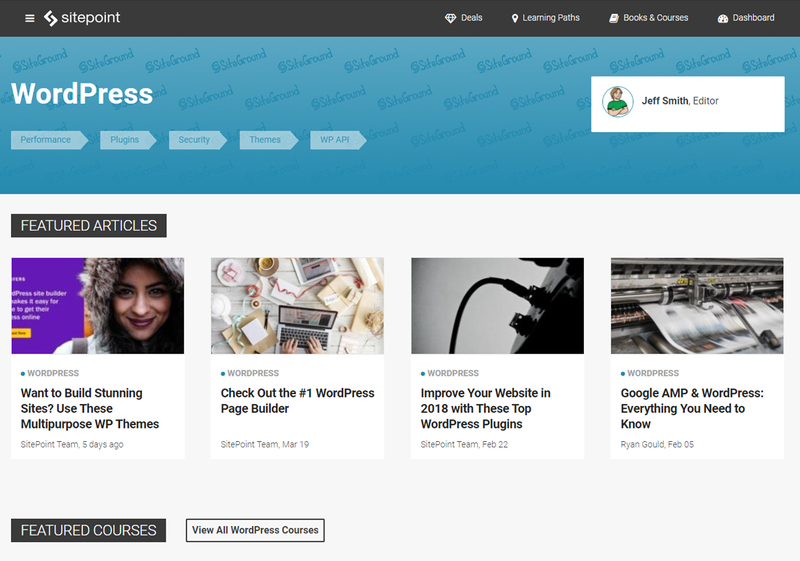 We suggested a few courses to check out in our list of resources to learn WordPress. The courses usually cover a topic entirely. 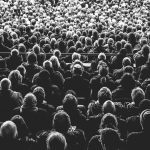 Undoubtedly, these courses are helpful, but they don’t keep you up-to-date on what’s new in the WordPress community. You need another type of resource for this. WordPress blogs are the best place to get informed about the novelties and rumours. 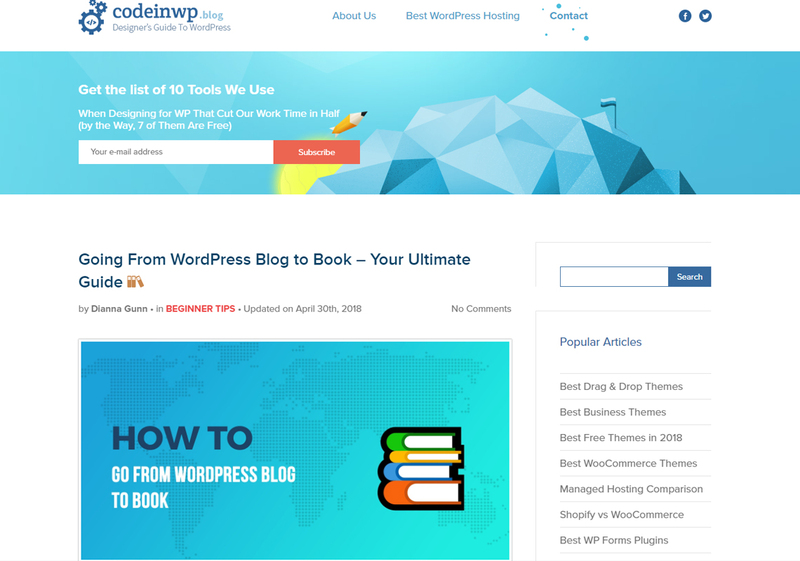 Many WordPress lovers run blogs who publish inspiring posts. 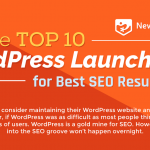 Some focus strictly on informing their readers about the latest WordPress news and versions, others focus on practical guides, and the majority are a mix of news, tricks, and tips. With one click, you can access many valuable sources of information. The real struggle is finding the most suitable blog for your needs. We know that your time is limited, so we did extensive research to find the most interesting WordPress blogs. Here is our collection. We handpicked each blog on this list, and we hope that you will appreciate our endeavours. 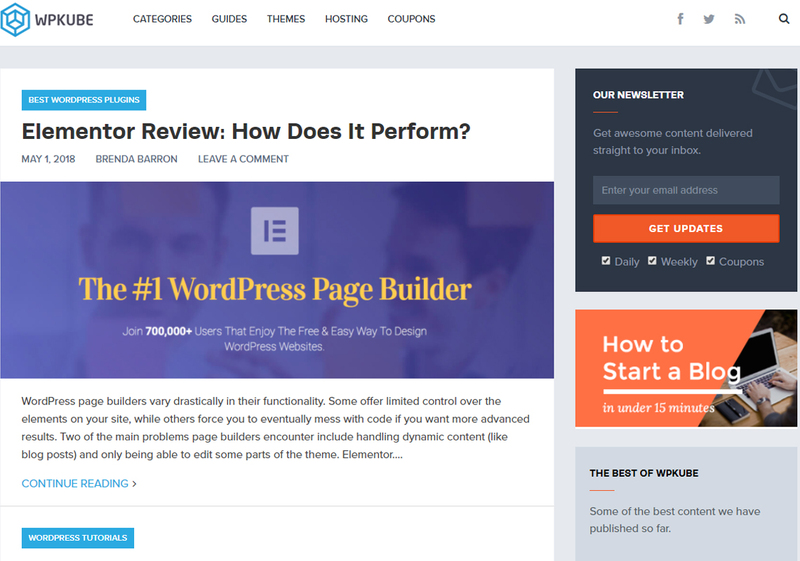 WP Beginner is one of the most famous WordPress blogs, and legions of readers check it regularly. 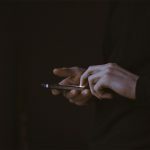 The vast majority of the posts are targeted for beginners—as the name says—but even advanced users can find something new to learn. WP Beginner’s archives are full of in-depth articles that thoroughly present various WordPress topics. The Glossary is a precious section that helps less-trained users who don’t know WordPress-specific terms. It contains clear explanations of the most used terms and expressions. It’s a rare resource, so if you are a beginner, don’t forget to bookmark this page and consult it when you don’t know the meaning of a term, abbreviation, or expression. The Code in WP blog is a resource for entrepreneurs, designers, and developers. The articles’ length varies, but all of them can take you from zero to hero. You get complete and detailed data about the topics debated. The content team is made up of talented developers, so the majority of the posts are based on their experiences. I recommend checking out the monthly articles, “This Month in WordPress” and “Transparency Reports”. The former is about what happened in WordPress community over the last month while the latter shows the challenges faced by a design agency. In addition to these articles, Code in WP is one of the best places to read hosting, theme, and plugin reviews. You probably know WPMU Dev from its premium themes and plugins. Still, you shouldn’t miss their blog. 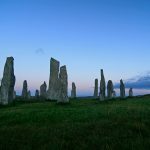 Their posts cover a large number of subjects, from theme development to business best practices. A big thumbs up to the marketing and content teams because they don’t aggressively promote their products. 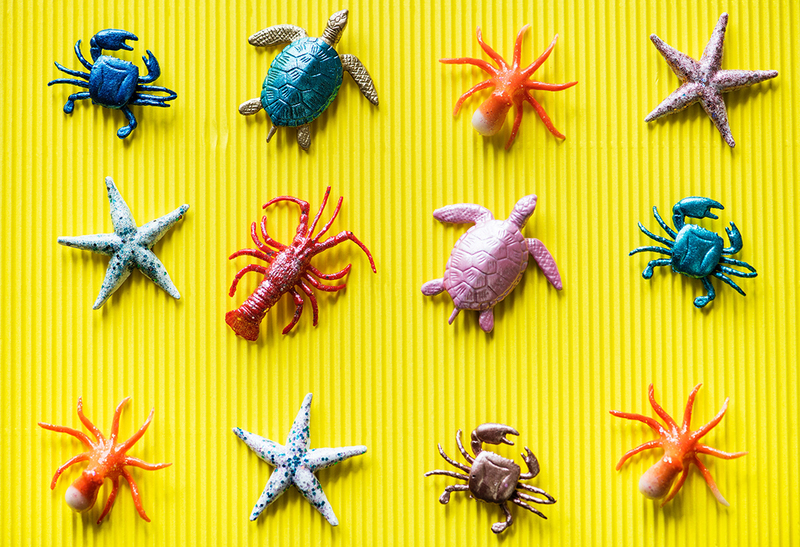 Most posts feature their themes and plugins but in a natural way that doesn’t annoy readers. Check out the Academy section for a few top-class courses for WordPress users regardless of their level of experience. The SitePoint forum covers many categories, including WordPress. It’s an active community willing to help those in need. If you haven’t heard about the Yoast plugin, you can’t call yourself a WordPress user. 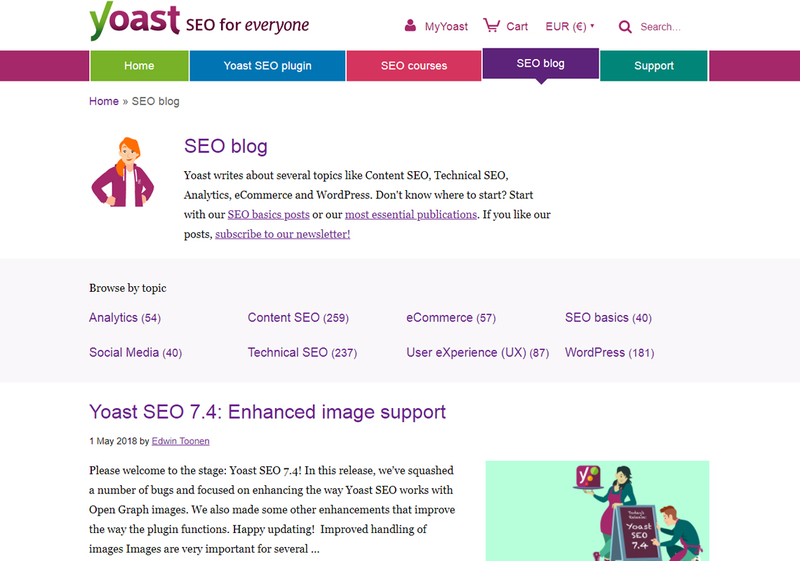 It’s the most liked and installed SEO plugin, and there is no better place to learn WordPress SEO than from the Yoast blog. Even if you use another SEO plugin, you won’t waste your time by checking out this blog. Many posts are focused on explaining Yoast’s plugin functionality, but other posts don’t say a word about it. Technical SEO, social media, content, e-commerce, and analytics are the most important subjects showcased on the blog. Just like Yoast, WooCommerce is a massively used plugin. According to the stats from the WooCommerce website, this plugin powers over 28% of all online stores. 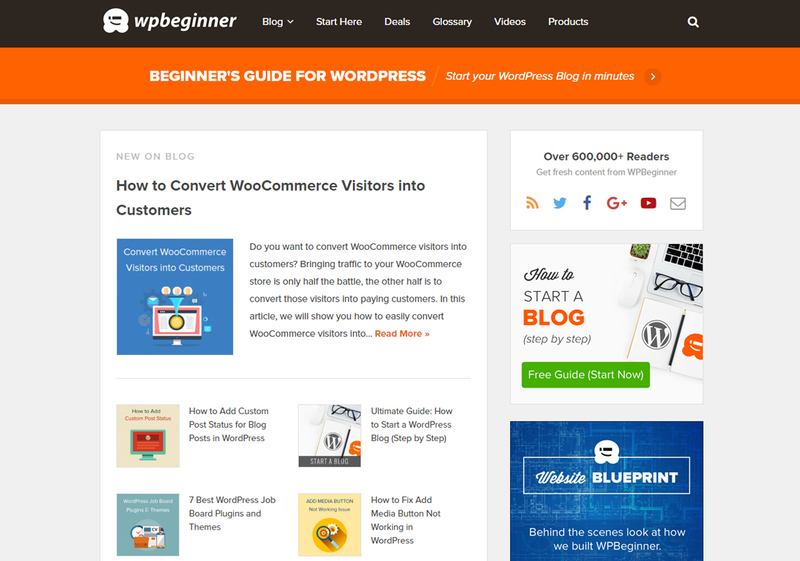 Their blog covers two categories: learning about WooCommerce and developing WooCommerce. 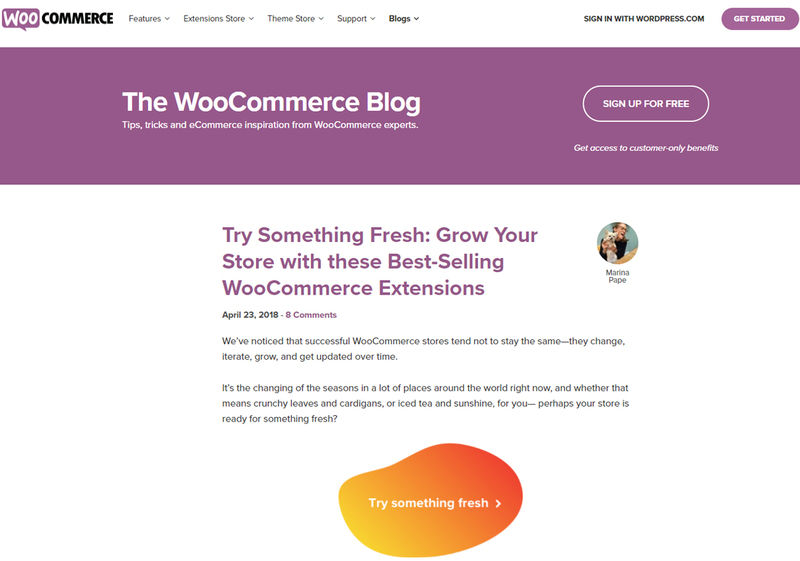 The former is for anyone interested in WooCommerce, and it features posts about extensions, tools, and plugins to improve your online stores. On top of that, check out this category if you need professional tips to grow your sales. The latter category is for developers; I recommend visiting it only if you know a thing or two about coding. 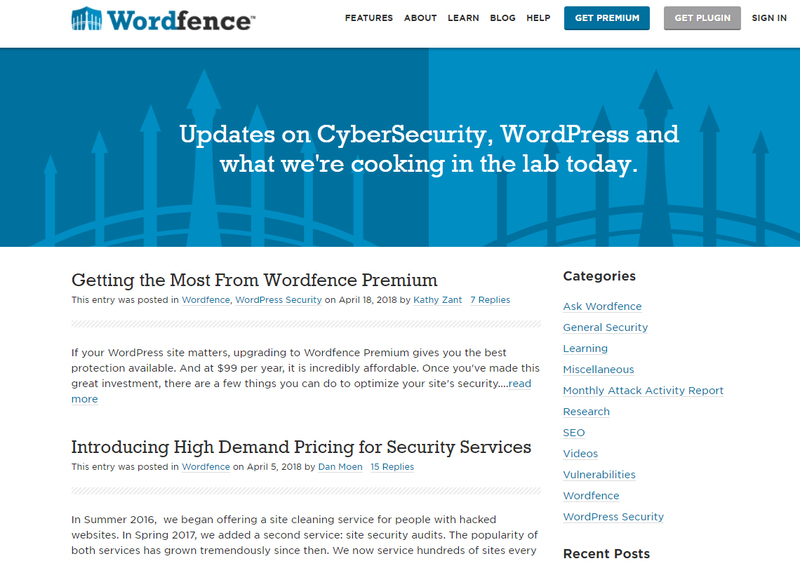 This is the blog of another highly popular plugin, Wordfence. It’s a steady security plugin that protects millions of users’ sites. 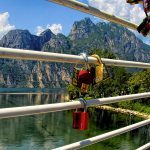 Security is the main topic of the blog, and some the posts are related to the plugin’s updates and features. But you should visit this blog no matter which security plugin you use because you will get a plethora of tips to strengthen your site’s security. 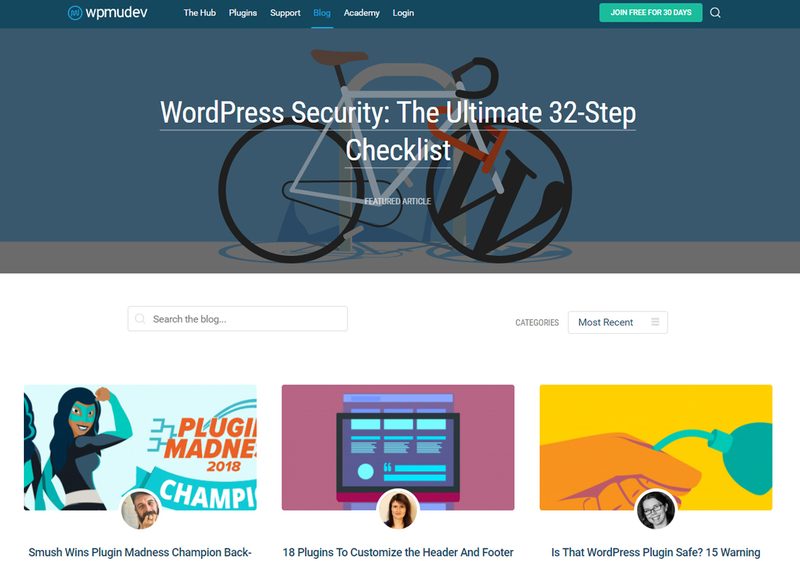 Don’t forget to visit the Learning Centre to master your WordPress security skills; it’s one of the most documented resources in this respect. 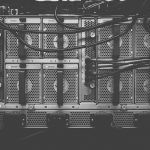 WP Kube is a blog that combines in-depth articles, objective reviews, and complete beginner’s guides in a pleasant way. The posts are easy to digest; you can check out WP Kube even on your mobile when you are on the go or waiting in a queue. Still, don’t consider it a site for amateurs; there are many complex guides. The same as WPMU Dev, Elegant Themes is famous for its incredible themes and plugins. 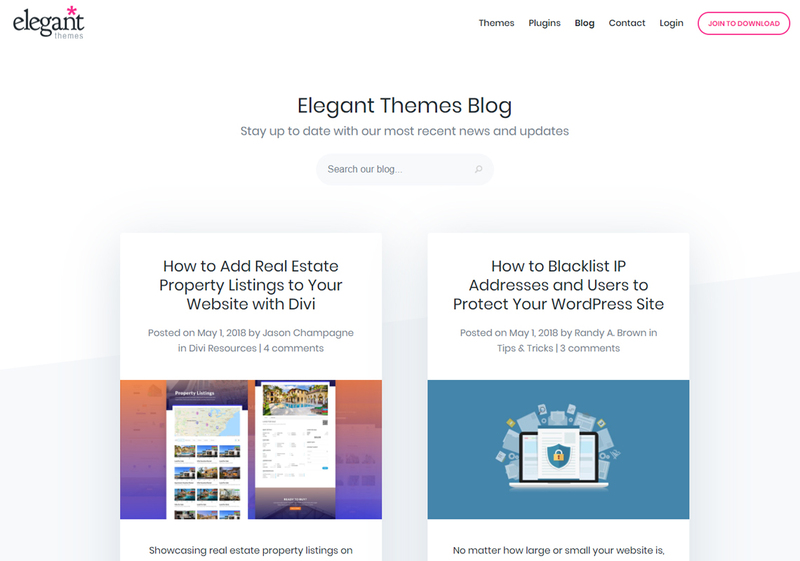 Divi is Elegant Themes’ flagship theme, and many of the blog posts are focused strictly on it, so the blog is a golden nugget for Divi users. 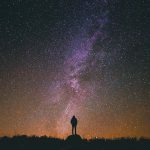 Other readers might not be so impressed by these posts, but Elegant Themes archives have tonnes of valuable articles unrelated to Divi. The posts are well written, and the bloggers use an amicable approach. You will surely love reading this blog. 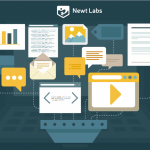 WP Lift is an exciting resource for WordPress addicts. The posts are medium-sized and full of practical tips. It’s a real pleasure to check them out. 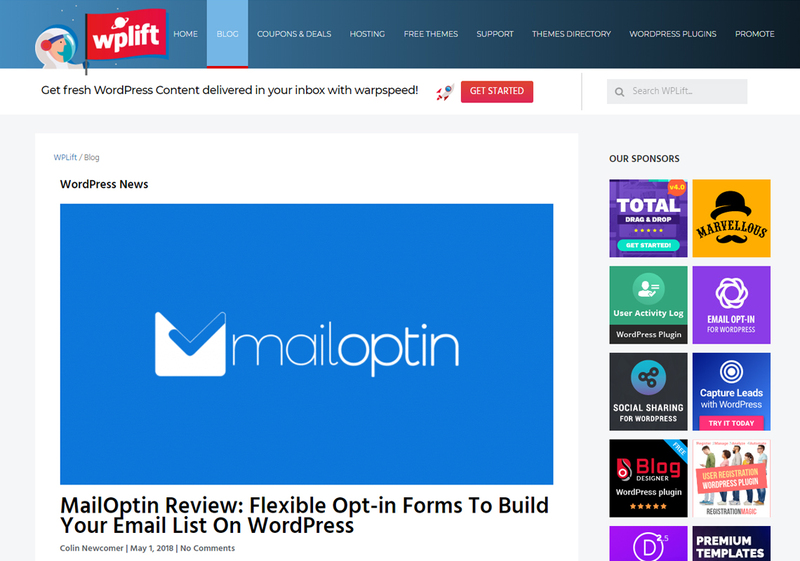 On this blog, you will find many listicles featuring the best themes and plugins. These posts are useful for setting up or improving a site. The Coupons and Deals section is a list of bargains and discounted offers that are worth checking out when you have to purchase themes, plugins, or hosting services. Also, Themes Directory and WordPress Plugins are two handy sections when you have no idea which themes or plugins to use. Read WP Lift’s suggestions and make an informed decision. Daniel is an Internet geek focused on writing actionable content. He loves showcasing WordPress tricks and tips and online marketing strategies. In his spare time, Daniel reads history books and plays football.